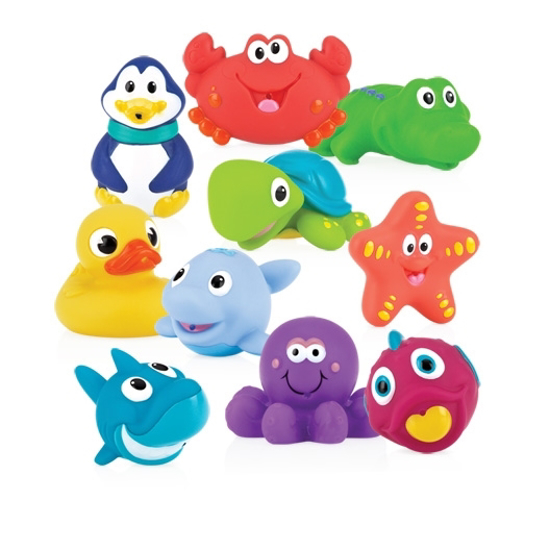 Make bathtime a splash with colorful Little Squirts™ Bath Toys. 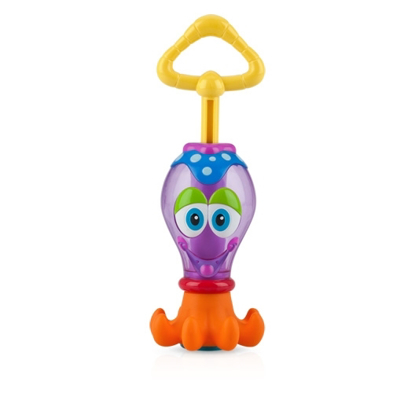 Little Squirts™ help improve coordination and encourage imaginative play! 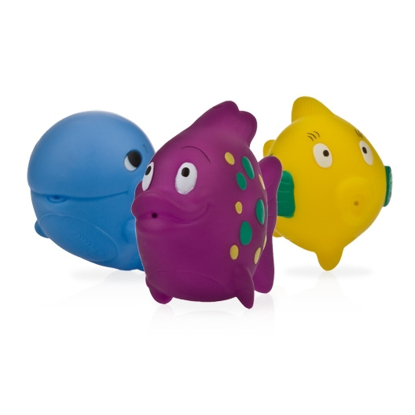 Squeeze and squirt streams of water from these playful aquatic characters. 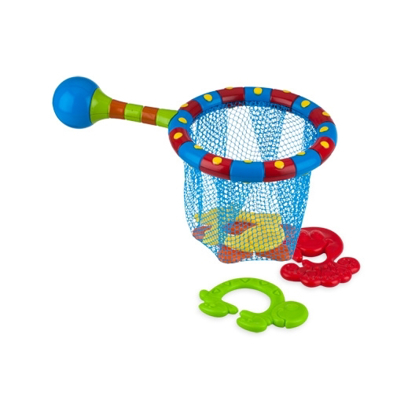 Bright colors and playful designs will provide countless hours of fun for your little one. My daughter loves these! She lines them up on the tub and uses imaginative play to create conversation between the animals!